Lincoln Canada will start offering free pick-up and delivery service of all its 2018 model-year vehicles at dealerships across the country, beginning March 1. Lincoln dealers will pick up a client’s 2018 vehicle when it is time for service and drop it off when finished. A Lincoln loaner vehicle will be provided. The automaker says the service will save its customers time. 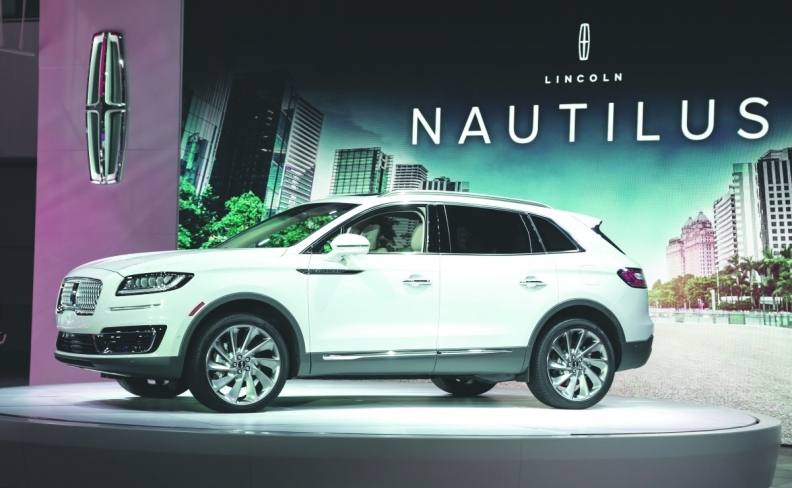 In a bid to stand out among larger luxury brands, Lincoln in September 2016 began providing the same service for 2017 models in the United States. Lincoln Service Valet is part of the vehicle’s four-year, 50,000-mile warranty coverage and available throughout the U.S. The automaker says it provided about 50,000 rides in the United States by the end of 2017. In Canada, where Lincoln sales were down 2.6 per cent to 8,107 vehicles in 2017, the program is officially called Lincoln Pickup and Delivery. The pick-up and delivery concept isn’t new in Canada. Hyundai offers something similar to buyers of its luxury Genesis brand. Genesis agents bring the cars to the customers for test drives, they deliver the cars upon sale and pick up and leave a loaner when a car needs service.